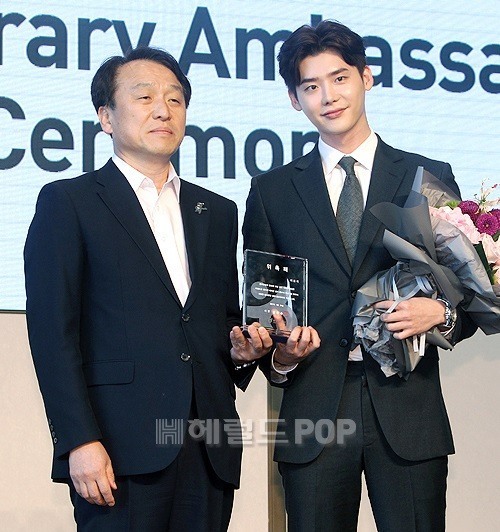 Actor Lee Jong-suk was appointed Goodwill Ambassador for Korean tourism, Korea Tourism Organization said Wednesday. On Wednesday, the organization also released promotional videos featuring Lee. The videos, titled “8 Episodes of Korea,” play on eight different film genres -- documentary, signature, trend, adventure, fantasy, thriller, romance and mystery -- to show different facets of Korea. Also, unlike its precedents which used to be just one video focused on tourist spots around Seoul, the new video series introduced tourist attractions in 10 different regions including Seoul, Gyeonggi, Gangwon, Jeju and Gyeongju. 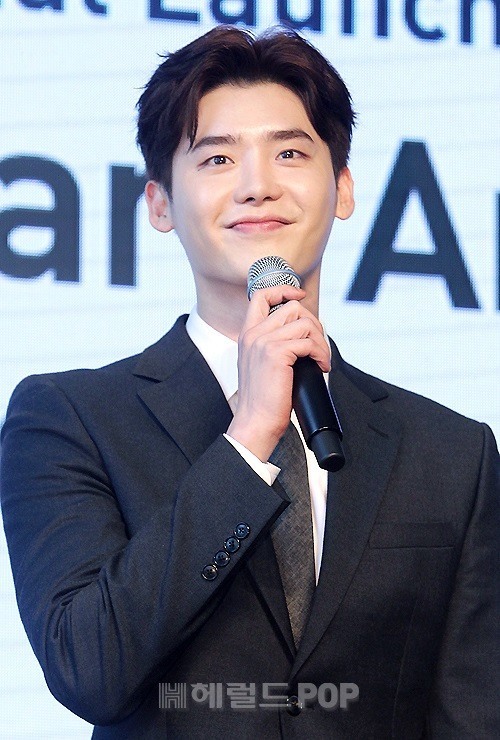 “Filming these eight commercials, I could see the beautiful facets of Korea that I didn’t know neither. I will work hard to widely spread that Korea is a beautiful country,” Lee said. 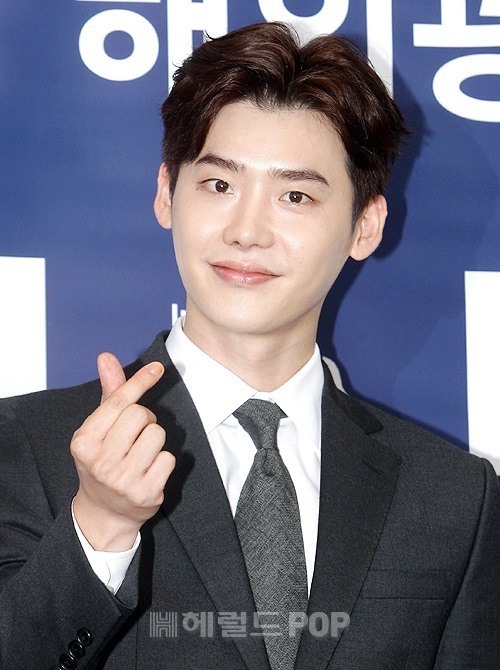 Lee will star on SBS’ upcoming drama “While You Were Sleeping,” alongside another Hallyu star, Suzy.